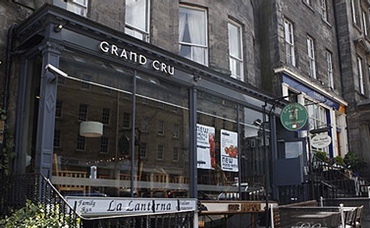 I had been to Grand Cru previously using 5pm.co.uk and had a delicious lunch however this visit did not match up at all. Perhaps due to it being the weekend but the taste and presentation of the food was terrible in comparison to my previous visit. Service was as friendly and helpful as ever though.